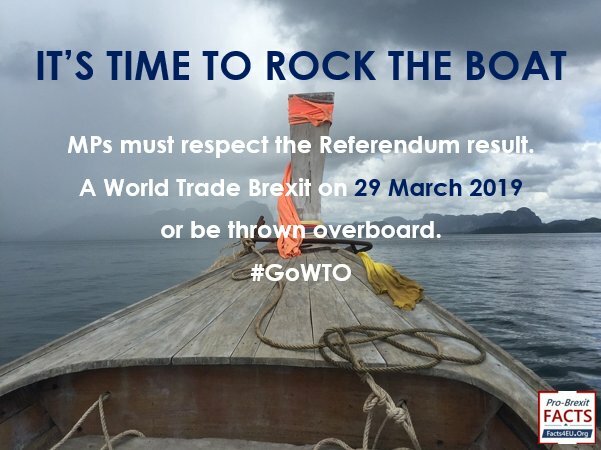 We know that many readers do not use social media, and therefore will not have seen the daily work we do there in support of a World Trade Brexit – a clean exit on WTO terms on 29 March. 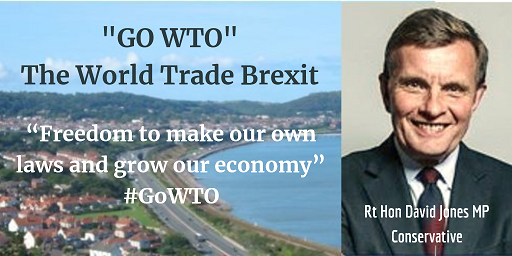 Our #GoWTO campaign continues to gather pace on social media. For those who don’t use Twitter or Facebook we thought you might like to see a few of the latest messages we’ve been using. You can see the full set of picture messages here. Starting today and during the course of this week readers will once again see disgraceful behaviour from MPs who think they know better than you and who simply cannot respect the democratic decision of the British public to leave the EU. The media will be full of all the ins and outs of the technical procedures used this week by various anti-democratic Remainer MPs. Make no mistake, these MPs simply want to stop Brexit. This may give the London media something to talk about, but what matters for us and for our many thousands of our readers and followers is one thing: delivering Brexit as promised. And that means respecting the vote. No amount of political chicanery can take away the basic fact that a clean Brexit must be delivered on 29 March. Anything else will remove the last vestiges of belief in the compact between voters and Parliament. The consequences could be very severe. There, as the saying goes, lie dragons. MPs need to think very, very carefully before acting this week. In their Westminster bubble they seem to have no comprehension of the rising anger across the country. Once again we must ask you to do what you can to help. The number one priority above all else is for you to send a letter to your MP, regardless of his or her majority. You can use one of our standard letters or preferably write your own. Note: Not an email, a letter. Thousands of letters can’t be ignored the way thousands of emails can. The message is simple: respect the Referendum result, deliver Brexit, or we’ll vote you out. See one of our latest pieces on this here, for practical help and advice. 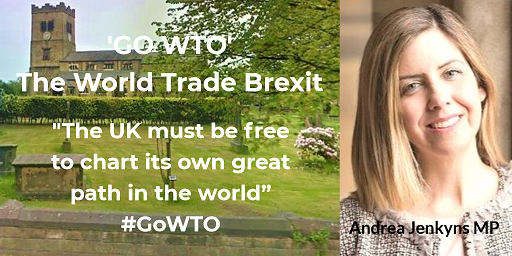 And please consider making a donation, which would really help us with the #GoWTO campaign. Details are below.